Unless you have limited storage space, I do not find duplicate mp3s an issue. For instant, there is a possibility the same mp3 exist in your hard disk because there are 2 or 3 albums offering the same song. It is a duplicate but rightfully so within the album’s context, by removing the similar song, you’ve essentially modified the album’s content. Without further ado, here are 5 mp3 duplicate finder. Apple iTunes comes with a find and remove duplicate items features under the iTunes library tab. Since iTunes is the most popular and most installed mp3 player in the world, why not give it a try? Learn how to find and remove all items that show up more than once in your library on your Mac or PC. 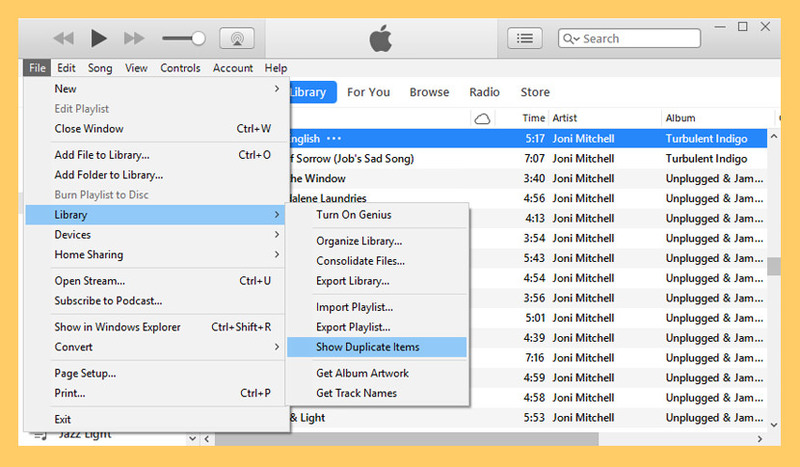 Click the Library tab, then click Songs from the sidebar on the left side of the iTunes window, from the menu bar at the top of your computer screen or at the top of the iTunes window, choose File > Library > Show Duplicate Items. Apple’s iTunes offer a very basic duplicate finder, if you are searching for something more feature rich, Similarity App might be the answer. As an active music fan you surely know how difficult sometimes it may be to keep your music collection ordered. The more sound files you have, the more time and efforts it takes to clean out duplicates, low-quality files and purify the entire collection of musical garbage it contains. That’s where Similarity comes in handy! Now the program can also work with images. Enjoy wide capabilities to process this type of files as well. At this time the algorithm is in the constant improvement state, and will be much more efficient in the future also providing almost the same precision as superior audio comparison algorithms. Similarity rapidly scans your music collection and shows all duplicate music files you may have. 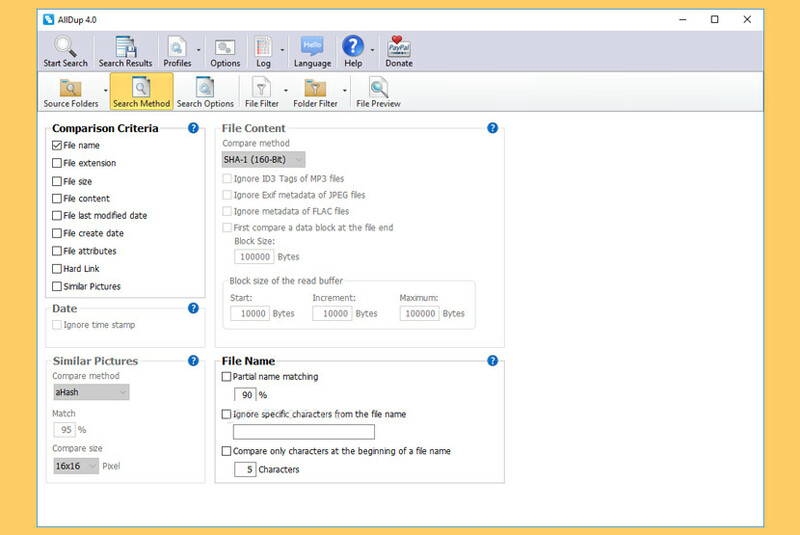 The comparison powered by “acoustic fingerprint” technology considers the actual contents of files, not just tags or filenames, and thus ensures the extreme accuracy of similarity estimation. Moreover, the comparison isn’t dependent of music file format; the application supports almost every file format in full. Works great on Microsoft’s Windows 10 and Apple’s macOS. Thanks to 3-level analysis Similarity offers a uniquely high level of duplicate detection. It supports MP3, AAC, M4A, WMA, OGG, WAV, FLAC, APE, WV, MPC, OPUS, TTA formats and is able to find similar compositions among all of them. In fact, the list of supported formats is truly unlimited due to the support of third-party codecs. Similarity has a built-in tag editor, a spectrum analyzer, a sonogram analyzer, an automatic tag converter, acceleration of computing with the OpenCL technology (supports modern nVidia and AMD video cards) and many other cool features. Remove duplicate MP3 files – How? 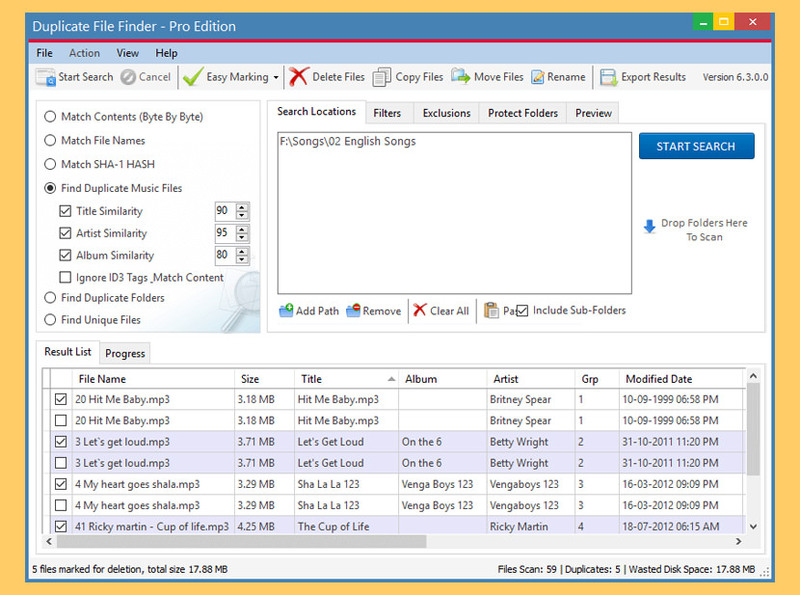 Find, delete and remove duplicate MP3 files easily with the freeware AllDup. AllDup is software that will remove duplicate MP3 files, remove duplicate MP3 file songs, remove duplicate MP3 music and remove MP3 duplicates. 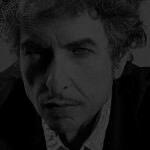 Clear your music collection from duplicate MP3s with AllDup. 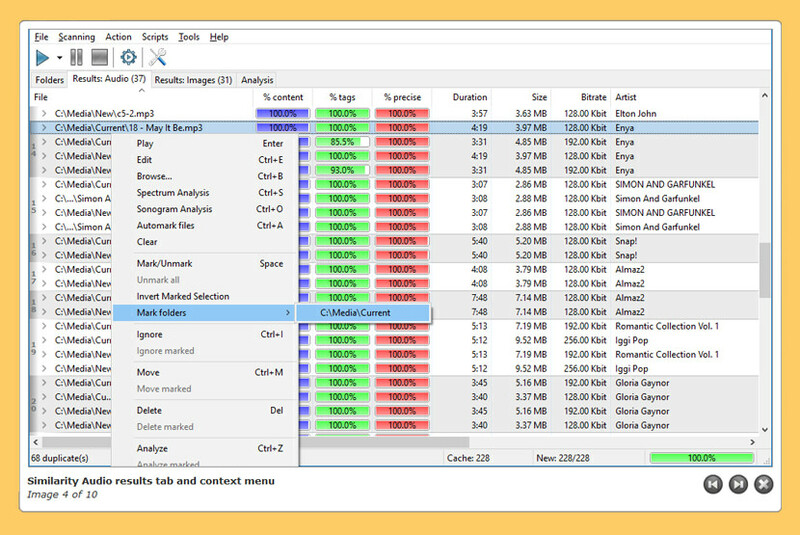 dupeGuru is a tool to find duplicate files on your computer. It can scan either filenames or contents. 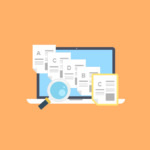 The filename scan features a fuzzy matching algorithm that can find duplicate filenames even when they are not exactly the same. dupeGuru runs on Mac OS X and Linux. dupeGuru is good with music. It has a special Music mode that can scan tags and shows music-specific information in the duplicate results window. 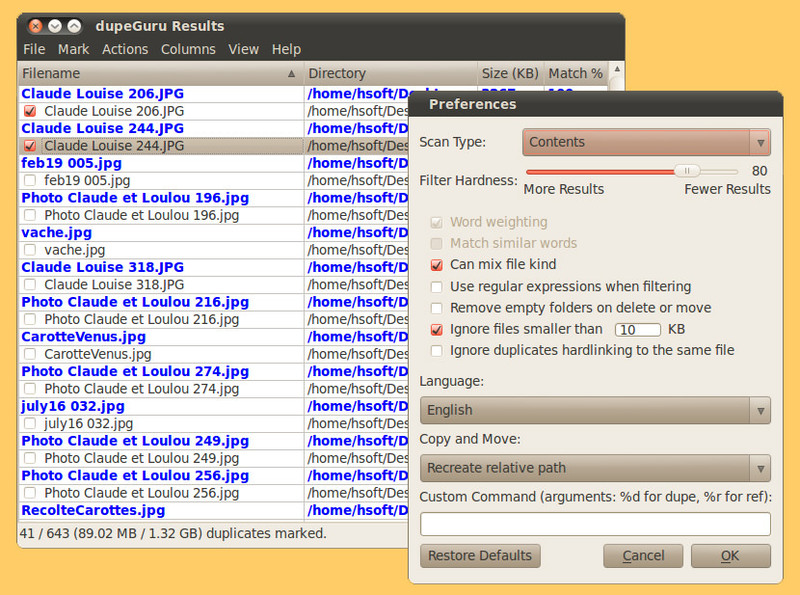 Not only can you delete duplicates files dupeGuru finds, but you can also move or copy them elsewhere. There are also multiple ways to filter and sort your results to easily weed out false duplicates (for low threshold scans). How to Duplicate MP3 Files On iTunes? Duplicate Files Deleter is a fantastic program which help you solve your problems. Its works very well also that programs can find out two or more duplicate files of the same file which may be stored at different locations,helps you to find the exact locations of your file and you can saved space if you remove files.